I felt very productive today. I had to visit an AT&T store to switch my service to my new phone, and since I live in the tiny town of Pleasantville during the summer where going anywhere is at least an hour drive anyway, I decided to visit Nashville. I went to The Violin Shop first and chatted with Fred Carpenter for a long time, picking his brain about different violins and asking him all the questions I had about why some violins had different sounds than others and how to properly set up a violin. He patiently answered all of my questions, and even agreed to re-hair my bow within a couple hours while I was in town (a process where you usually drop off your bow and pick it back up a week later)! I love the high quality horsehair Fred uses on my bow; it feels smoother to me for some reason as it glides across my strings, and it seems to last longer than the standard re-hair. It’s about $20 more, I think, but definitely worth it! I’ve known Fred ever since my parents bought my first nice violin for me 9 years ago, and I’ve always been very happy with The Violin Shop’s service! He’s very personable and always does his best to make sure his customers are satisfied and get great deals on their products and services. Their shop has a nice atmosphere, too. I also visited Williams Fine Violins. Mr. Williams was a pleasant gentleman and Lauren, the representative who showed me around, was very helpful. They have a nice array of violins at reasonable prices and a fantastic rent-to-own policy that comes with an optional insurance policy at a minimal charge (definitely a good idea, especially for a young student!). Both violin shops had similar prices, with their full-size violin outfits starting at $475 – $500. (Smaller sizes were a little less, but probably no lower than $400.) The violins at both shops were nice and responsive, well made, and seemed to be a good price for the quality. The best part about both shops is that they have a full, 100% trade-in policy, meaning that you can buy an instrument from them, use it for a year or 3, and when you want to upgrade, you can trade it in for its value when you buy your new instrument from the same store. Fred did explain to me that they try to keep the trade-in within half of the value in order to make it sustainable to their store, so if you were to purchase a $500 violin, your next upgrade would need to be somewhere in the $1,000 range. Comparing the two shops, I felt like the violins were a similar quality at the beginner level (although I slightly preferred The Violin Shop’s beginner bow). Williams Fine Violins has a wonderful rental plan, and the insurance policy really adds a nice benefit to it. The biggest difference I noticed was actually in the higher-quality violins; The Violin Shop seemed to have a better selection of beautiful violins for intermediate and more advanced students, while Williams had nice instruments, but many of them lacked depth in my opinion. For example, I have a $2,000 violin from The Violin Shop that (in my opinion) matched the $4,000 violins I tried out at Williams. In light of both shops’ full trade-in policy, Williams is probably a cheaper option for a commitment of a few years – and they do have some good-quality instruments – but The Violin Shop may be the best long-term option if your student has any plans of progressing to an advanced level. 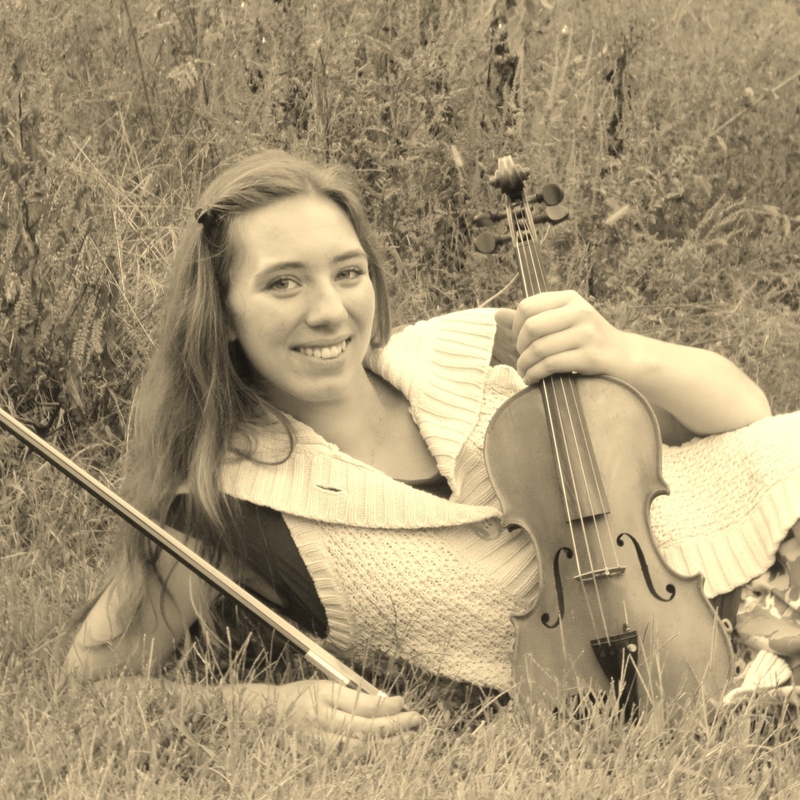 Violins are $25 per month with a $25 deposit (sizes 1/16 to full size). General maintenance is covered by The Violin Shop. All damages and repairs will be evaluated and completed at a wholesale cost to the renter. The first 6 months of rental payments may be applied toward the purchase of any instrument The Violin Shop has in stock, new or used. Violins are $15 – $25 per month. Optional insurance is available for a few dollars per month. The first 12 months of rental payments may be applied toward the purchase of any instrument Williams Fine Violins has in stock, new or used.